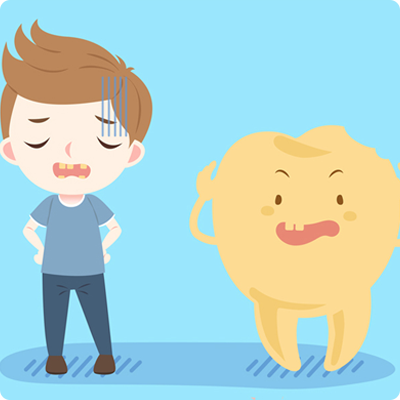 Our blog post shares what to do when you have a broken tooth, damaged braces, swelling, or a possible toothache. Our dental team suggests practicing good preventative care habits to avoid dental emergencies. If you experience an emergency dental incident, call our office ASAP! 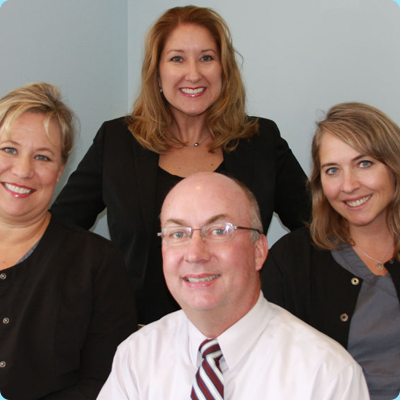 If you’re looking for exceptional dental care in Omaha, Nebraska, we invite you to join our dental family at Armbrust Dental. We offer comprehensive services in a warm, welcoming environment. We cater to your needs, have convenient hours, and offer flexible financing options. Call us today to schedule your dental visit.